Standing up for what you believe in isn’t always easy. But that’s exactly what our client, a licensed nurse, is doing to expose dangerous conditions and substandard patient care at the nursing home where she worked. During her employment, our client routinely witnessed unsafe practices likely to result in patient harm, such as: incorrect gage settings on life-saving medical equipment; spoiled and curdled food product being fed to a patient via a gastrointestinal tube; and overdue dressing changes. 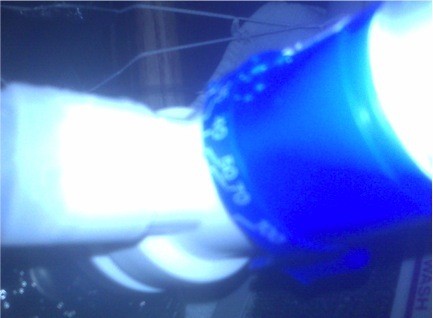 Oxygen incorrectly set at the 40 -100% range, rather than the ordered level of 28%. 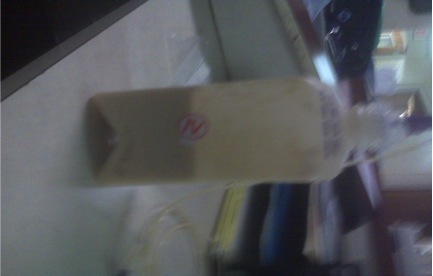 A half-used bottle of a patient’s tube feeding formula with a curd-like substance. 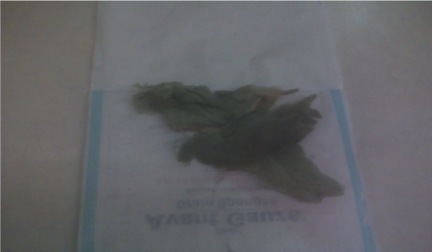 Soiled dressing found with abnormal discoloration which should have been changed. 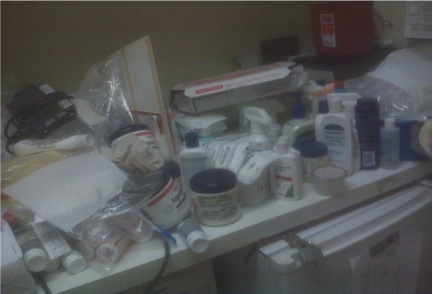 Extremely unsanitary conditions were also a regular occurrence, according to our client. It was not uncommon to see human excrement on floors; unclean restrooms; dust and mold accumulation; and used dressings not disposed of properly. 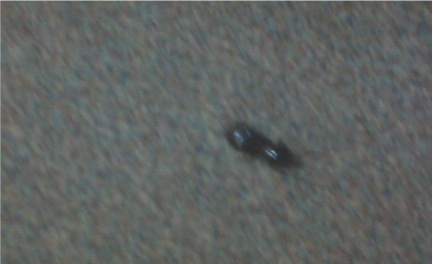 A trail of human excrement litters the hallway. 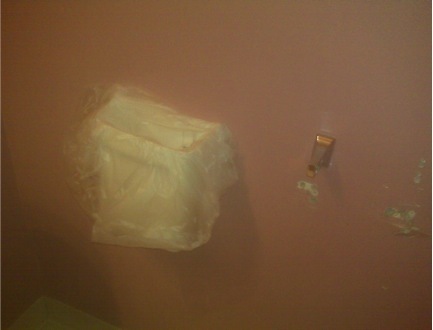 Broken toilet paper holder and sanitary napkin holder without lid, exposing used sanitary pads. 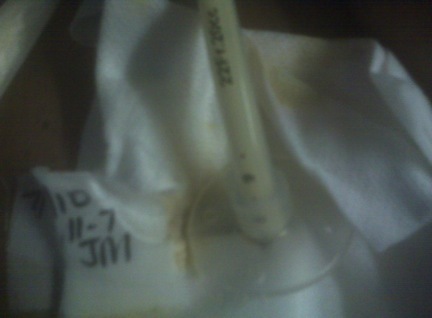 Soiled dressing left in a patient’s room. 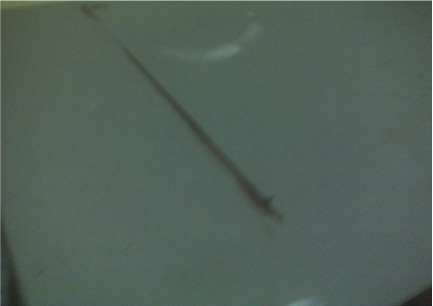 A large cockroach crawls on the floor of a patient’s room. Our client witnessed numerous procedural violations, as well, such as: prescription medications not being stored in a secure environment; failure to maintain the confidentiality of residents’ health information; and medical waste and contaminated medications not being disposed of properly. 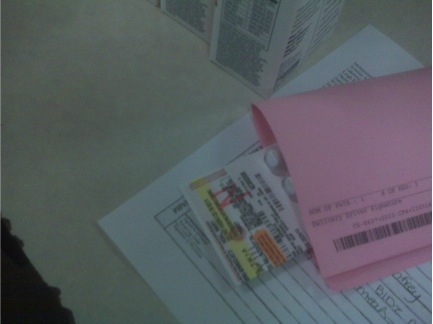 Unattended narcotics left on top of desk despite being delivered by pharmacy to a licensed nurse. 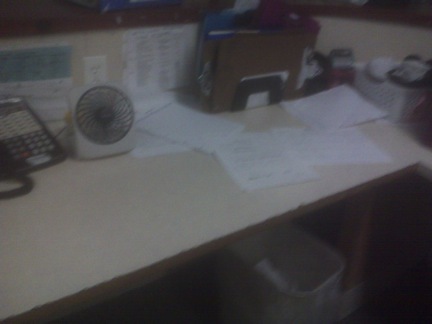 Paperwork exposing confidential patient information left out on desk. 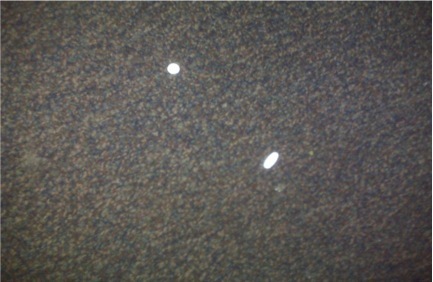 Pills found on the floor of a patient’s room. When our client voiced her concerns to management, they did nothing. As she became increasingly frustrated and concerned for her patients, she decided to take matters into her own hands -- with a camera. She took a multitude of photos detailing the unsanitary and dangerous conditions before quitting. Then she provided those images to us. Our firm is glad to represent this nurse and is doing so on a pro bono basis. We have provided her findings to the state agency regulating nursing homes and have asked them to investigate this facility. We’re proud of the actions our client has taken to expose nursing home abuse and neglect. It is our hope that the patients at this nursing home and others operated by this company will be treated with the dignity and care they deserve. The parent company operates or owns numerous nursing homes in many states and has a nursing home here in Jacksonville, Florida. Many times, situations like these are not reported. Especially for residents who do not have relatives that can visit them regularly. If you have a loved one in a nursing home we recommend that you: visit often; ask questions; meet with nursing staff to get care updates; make sure the doctor that sees your loved one is attentive; and switch doctors if you are not pleased with the doctor involved.